In this modern world, cell phones have become an important part of our daily routine life. The time a person spends on using cell phone is, generally talking, more than he spends on sleeping. Moreover, cell phones have become a personality status for everyone. A person with a good and stylish phone feels himself superior to the ones have old fashioned phones. Well, besides from that, cell phones are undoubtedly a great invention of modern technology that has given much of a convenience and ease of connectivity to our daily lives. Lots of new mobile companies and latest mobile sets are hitting the market today. Whenever you open your eyes in the morning, tons of mobile sets have launched but only a few of them are considered quality mobile sets and worth buying. One of such cell phone brand is “Samsung Galaxy”. 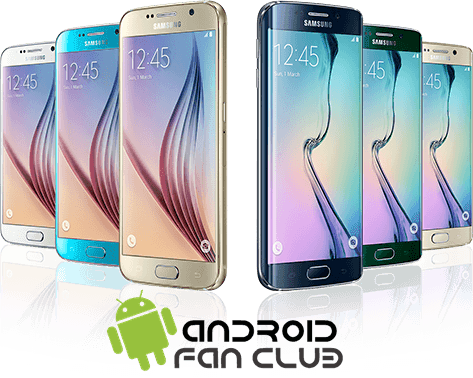 Samsung is one of the top most leading smart phone cell developers which have gained a lot of popularity among people in the last couple of years and Samsung Galaxy is one of the most bought cell phones developed from Samsung. Galaxy has become a style status for people today and they are just addicted to this cell phone. 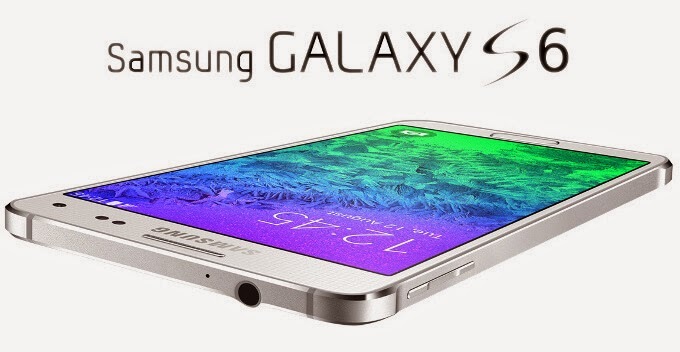 Lots of phone lovers have been anxiously waiting for the latest models of Galaxy from Samsung i.e. 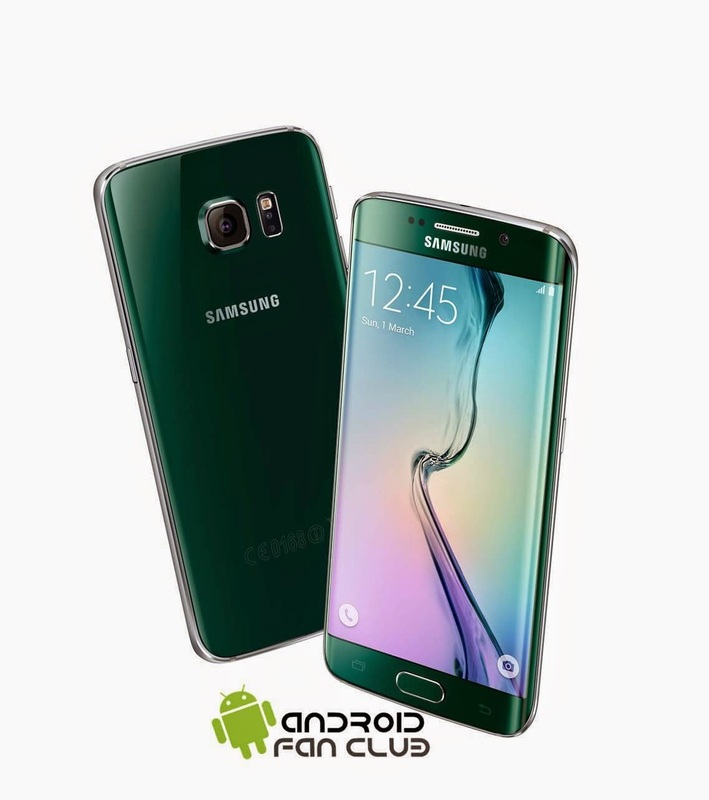 “Samsung Galaxy S6” and “Samsung Galaxy S6 Edge”. Well, your wait is nearly over as Samsung has recently announced both of their 2015’s flagship devices which are Samsung Galaxy S6 and Samsung Galaxy S6 Edge. They are expected to be released on April 10, 2015 worldwide. Samsung Galaxy’s new models are completely different and unique from its previously released models and it is ready to give an entire new experience to its users. Samsung Galaxy’s both new models features 5.1 display screen to give an enchanting visual experience to the users. Both models also support 2G, 3G and 4G LTE networks like any other modern phones. The back panel of both cell phones is entirely built with Corning Gorilla Glass 4. Galaxy S6 & S6 Edge have an internal memory of up to 128 GB ROM and 3 GB RAM. There will be 32GB, 64GB and 128GB internal storage variants of both devices. Samsung Galaxy S6 and Galaxy S6 Edge both have quad core processor of 1.5 GHz Cortex-A53 and quad core of 2.1 GHz Cortex-A57. Both devices have the software support of Android Lollipop v5.0.2. Besides these internal remarkable features, both cell phones possess rear camera of up to 16 MP including auto-focus and LED flash and front camera of 5 MP. Various camera features include Geo-tagging, face detection, touch focus, HDR enabled, panorama, etc. Moreover, both cell phones also support dual video. Support for Optical Image Stabilization (OIS) is also present which helps to capture crisp and clear photos as well as videos. Bluetooth and Wi-Fi are also enabled in both devices. Both models have touch sensors, USB port, Infrared and heart rate gesture as well. The major difference between these models and the previous ones is that the battery is not replaceable. The cell phones provide non-removable Li-Ion 2550 mAh battery. The charging capability of battery is much more than any previously released models. The battery charged for only 10 minutes can lasts up to 2 hours. The cell phones support wireless charging for the first time in Galaxy’s history. 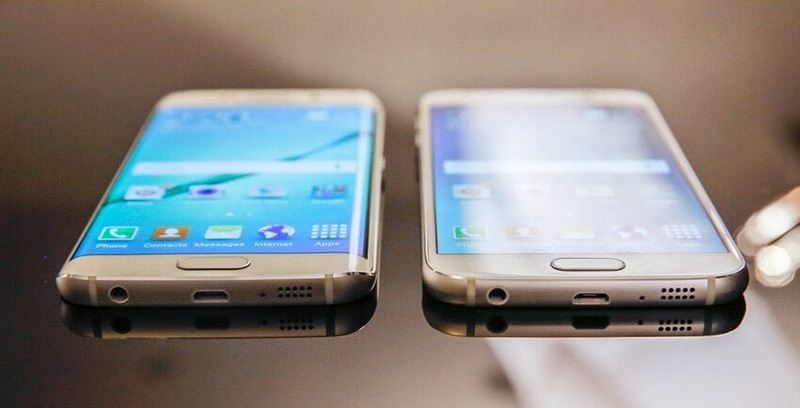 The main point of difference between the twin models is that Samsung Galaxy S6 Edge has the curved edges towards the bottom that gives entirely unique and cool look to this slim and stylish phone. Rest of the features are almost completely the same. 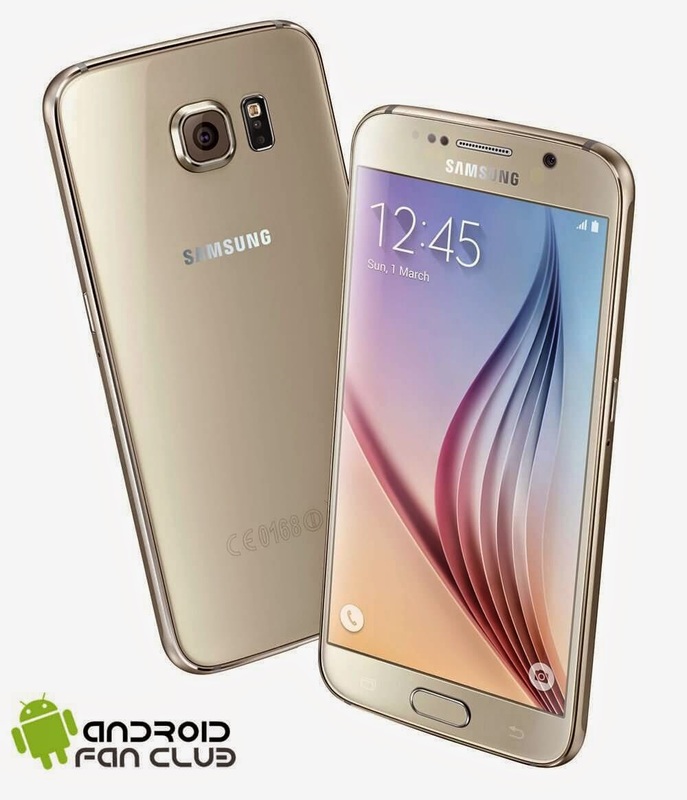 Sometimes Samsung Galaxy S6 Edge is also referred as Samsung Galaxy S6 Dual Edge. Missing Features: There’s no external memory card slot to extend the storage space on both of the devices and batteries are non removable, following the tradition set by Apple. Samsung also has removed the water proof certification from the latest flagship devices. Samsung has not clearly announced the price of their brand new Samsung Galaxy S6 and S6 Edge, but according to the rumors, the expected price would be $781 according to some tech website. However the price of Edge can be expected to be quite high as compared to S6. 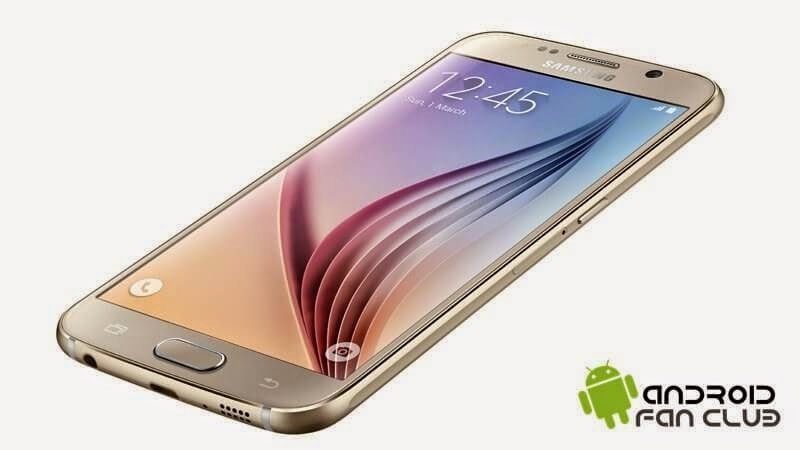 The expected price of 64 GB Samsung Galaxy S6 model is 799 euros whereas for 128 GB it is 899 euros. Are you excited about both of latest Samsung’s flagship devices? Let us know your feedback in the comments section below.